At Vinger Hotell, we want to create a comfortable atmosphere around their memorial. 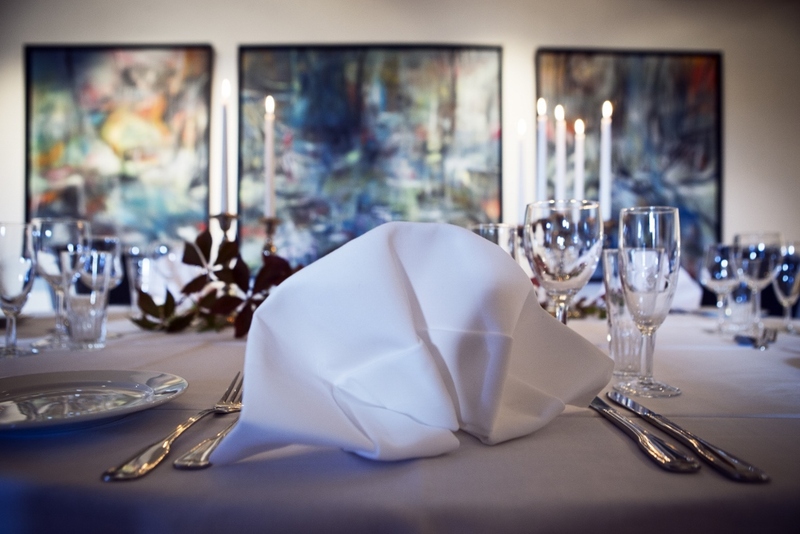 We will set the tables with white tablecloths, napkins, candles and flowers. We are committed to have good homemade food and we adapt to seasonal ingredients and make everything from scratch. Our memorial service menu consists of sandwiches, pastry, cake and freshly brewed coffee. Feel free to contact us so we can facilitate with regard to their wishes.